Welcome to Greswold Primary School's website. We try hard to ensure that visitors to our site can find the information they require easily. To provide an inclusive learning community where every child really does matter. Greswold is an inclusive learning community where we believe every child really does matter. At Greswold we aspire to excellence. We want our pupils to be enthusiastic about their learning; be curious about the world around them and try their best in everything they do. Our ethos encourages children to embrace risks and follow their imagination. We expect our pupils to show respect for each other and take a pride in their school community. Our teaching staff work hard to ensure children enjoy their learning and make good progress. 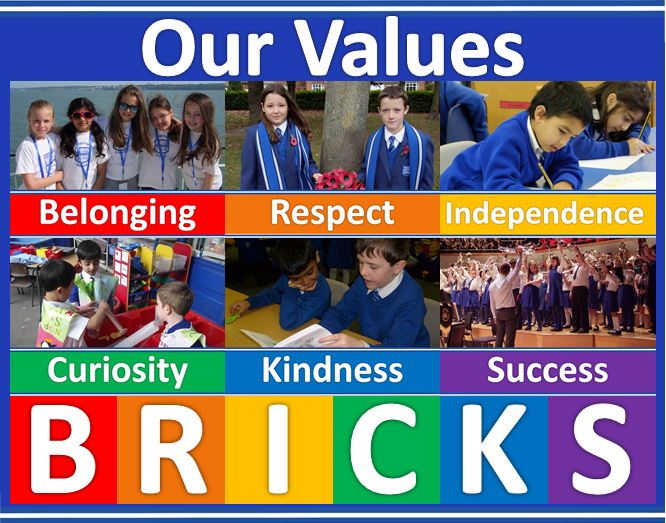 Together with our wider community, which includes the PTA and Parent Forum, we believe that Greswold provides our pupils with a solid foundation. • To provide a high standard of education in a stimulating, varied environment in which all children can learn effectively. • To create a caring atmosphere in which children are taught good citizenship, are happy, feel safe and are encouraged to act independently to promote self-discipline. • To encourage the children to co-operate with, understand and care for others from all backgrounds and abilities. Thus children are guided into taking responsibility, not only for their own development, but also that of the whole school family. • To promote a physically and emotionally healthy lifestyle. • To provide a high standard of education in a stimulating, varied environment in which children can learn effectively. • To create a caring atmosphere in which children are taught good citizenship, are happy and encouraged to act independently and foster self-discipline. • To encourage the children to co-operate with, understand and care for others from all backgrounds and abilities; thus children are guided into responsibility not only for their own development but also that of the whole school family. • To ensure that every child, whatever their ability, has the right and opportunity to attend our school with appropriate resources and support wherever possible, and to have access to a broad and balanced curriculum. • To create, maintain and develop a physical and emotional atmosphere where children are stimulated to develop powers of observation and lively enquiring minds. • To develop an understanding of decision-making and the need for rules, maintaining a continuous effort to improve standards for the general good and success of all.